Here at Skydive Paraclete XP, we love to welcome skydivers from across the US and beyond for training camps, boogies, competitions, and more! 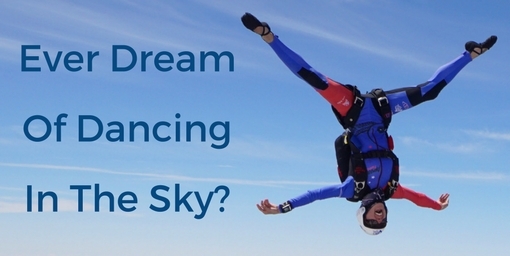 Whether you’re interested in learning to skydive or earning your next rating, Skydive Paraclete XP likely has an upcoming event to fit your need. Take a look at our events calendar below and feel free to contact us with any questions you may have. Join us for the 4 Way FS & VFS and 8-Way Competition! Skydive Paraclete XP is excited to be the host for both the 2019 USPA National Parachuting Championships and the 2019 USPA National Skydiving Championships from September 1st-27th, 2019.